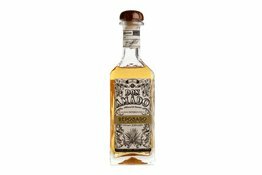 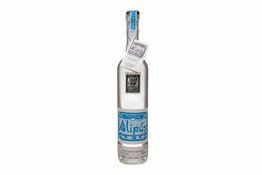 You may have noticed that Tequila is a lot more expensive than your University memories, but that's because great Tequila is crafted to be an amazingly tasty sipper. Making your favourite Margarita, Sunrise, Paloma, Juan Collins, Tequini, Brave Bull, Bloody Maria, and using a better quality tequila changes a world of difference. 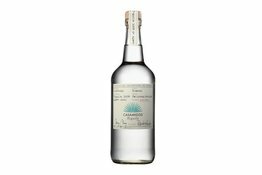 For those who like to enjoy your Tequila tastes, here are the classifications. 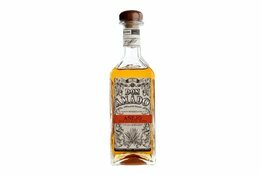 Anejo: Aged in oak for at least 12 months. 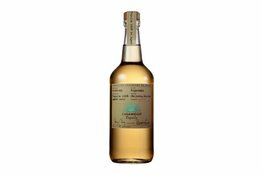 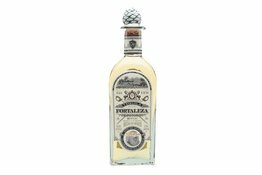 The Fortaleza range is an top-quality range of Tequilas. The Añejo is aged for 18 months in American oak, resulting in an unrivalled richness and notes of butterscotch, toffee, citrus and hazelnuts.